Amy holds a Bachelor of Laws (Hons) degree from University of Malaya. 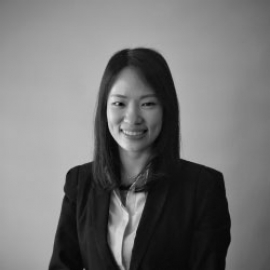 She chambered and then worked with an established legal firm in West Malaysia for about two years, where she handled sale and purchase of assets and properties, lease agreements, loan documentation for reputable banks, joint venture agreements for developers, and agreements relating to various commercial arrangements. 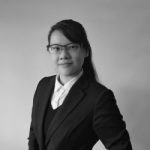 Amy subsequently joined Messrs. Reddi & Co. in 2017 as a pupil and was admitted as an Advocate of the High Court of Sabah and Sarawak in the State of Sarawak in 2018. She is involved in the areas of commercial, property, banking, probate and administration and constantly forms part of a team of due diligence lawyers in the firm.